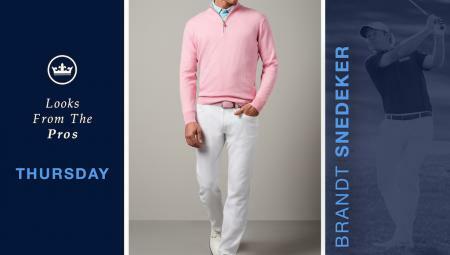 It’s all new this year for the 50th Anniversary of the tournament in recent years known as the AT&T Byron Nelson. 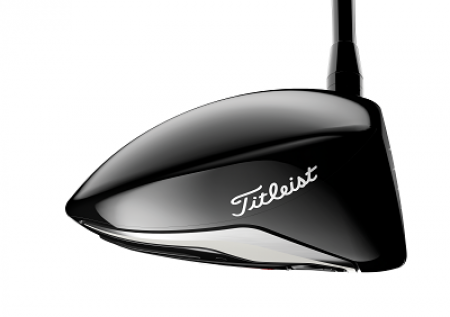 A new golf course location, Trinity Forest Golf Club in Dallas, serves as the new venue. A new grass is on the tees, fairways and green surrounds, named Trinity Zoysia for the club that was the first in the world to plant the sustainable grass wall-to-wall. Trinity Forests’ use of this grass highlights the club’s goal of environmental stewardship. Trinity Zoysia requires less water, less fertilizer than most other golf turf and the golf course is built on the site of a former landfill. The tournament runs May 14-20, 2018, and PGA Tour players, as well as the television audience at home, get their first look at this links-style course designed by Bill Coore and former PGA Tour Pro, Ben Crenshaw. Golf Course Superintendent Kasey Kauff oversaw the grow-in of the golf course and said, if the weather is dry, he expects playing conditions to be fast, firm and challenging. This ability to stay fast and firm, even in the harsh, dry Dallas weather, means the grass will have a direct impact on play. Ball roll on the fairway, for example, could go further compared to most of the courses on the Tour. Trinity Zoysia is a fine-textured dwarf variety of zoysiagrass. While in research and development, the grass was known as L1F Zoysia but was renamed Trinity Zoysia in honor of Trinity Forest Golf Club, the first golf course in the world to use it wall-to-wall. Trinity Zoysia is planted on the tees, fairways and green surrounds of Trinity Forest. The course does not have playable rough, but rather, native waste areas A highly dense turf, Trinity Zoysia is very tolerant to wear and damage from foot traffic and golf carts. Trinity Zoysia was developed in Texas by renowned turfgrass breeder David Doguet and the team at Bladerunner Farms, just south of San Antonio, in Poteet, Texas. Trinity Zoysia requires very little fertilizer, water and maintenance. With Trinity Zoysia, less is more. Kauff said because Trinity Zoysia requires lower fertility inputs, it is less thatchy, easier to manage and provides better playability. Bill Coore echoed Kauff’s statements. 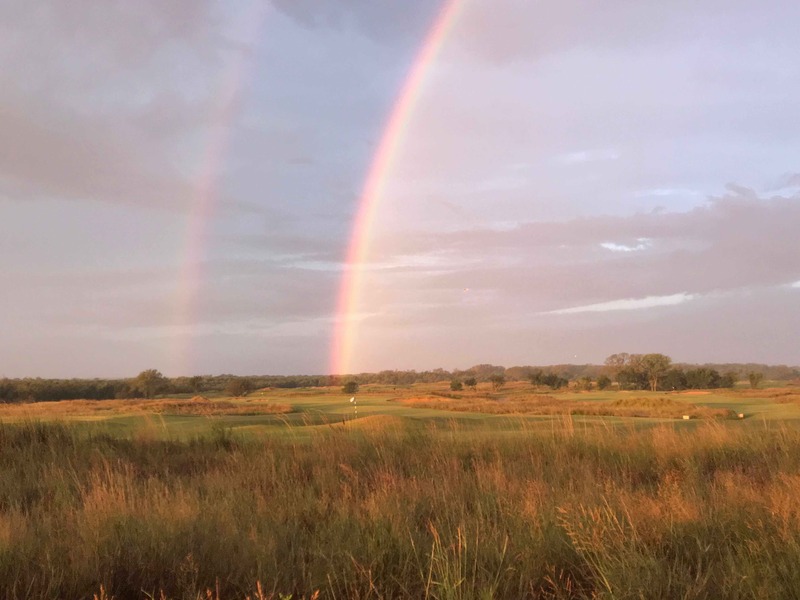 When the course was under construction, Coore said sustainability was a major theme in the design and selection of the grass for the golf course. “We considered the long term for the best grass we can use to get the playing conditions, the look we want, and also be sensitive to environmental issues from a resource usage perspective, meaning water, fertility and chemical usage,” Coore said. 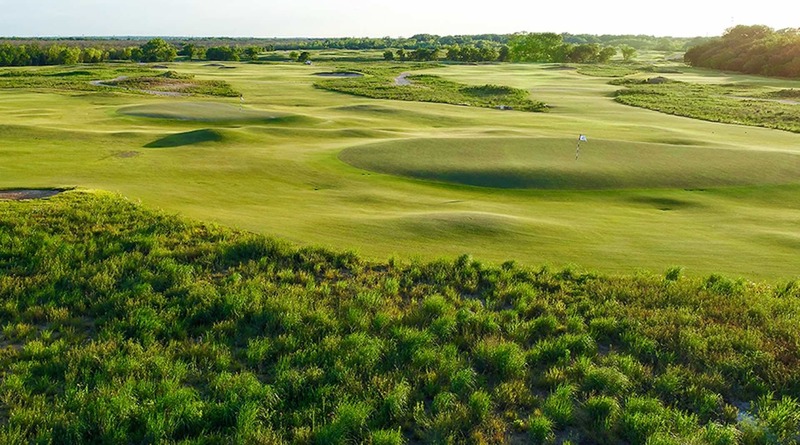 David Doguet, a renowned turfgrass breeder and the president of Bladerunner Farms, is excited to see his grass featured at the AT&T Byron Nelson 50th Anniversary tournament. 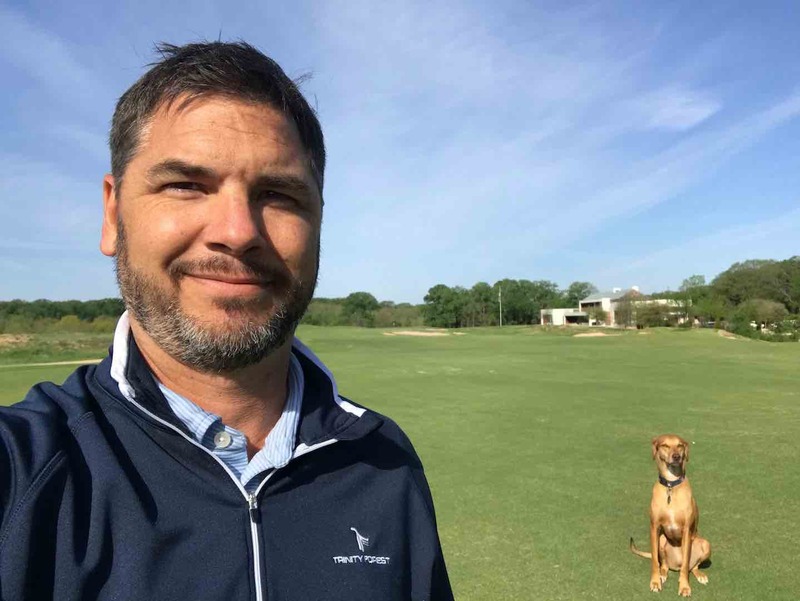 “When Coore & Crenshaw and the ownership group from Trinity Forest decided to use L1F Zoysia on this project, I knew it would be a good fit. The results have been fantastic. I was so happy with the results, I decided to honor the project by changing the name of L1F to Trinity Zoysia. 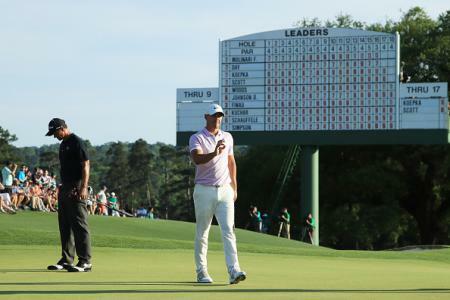 I can't wait to see my grass on TV during the Byron Nelson Golf Tournament,” Doguet said. 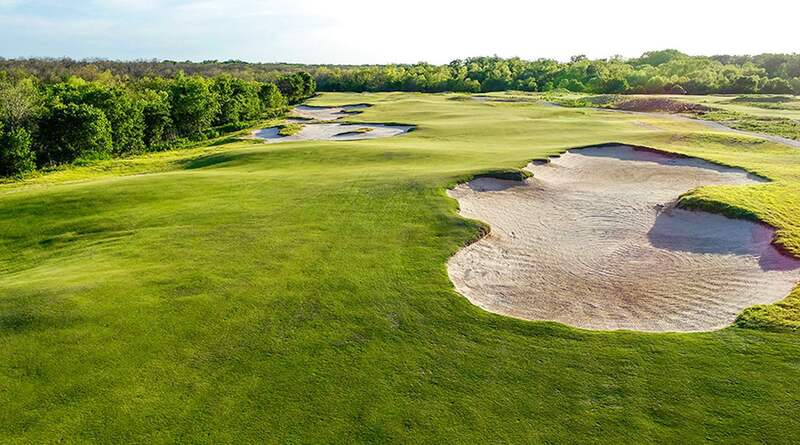 Trinity Zoysia is sustainable, playable and makes for an unique experience at Trinity Forest Golf Course. 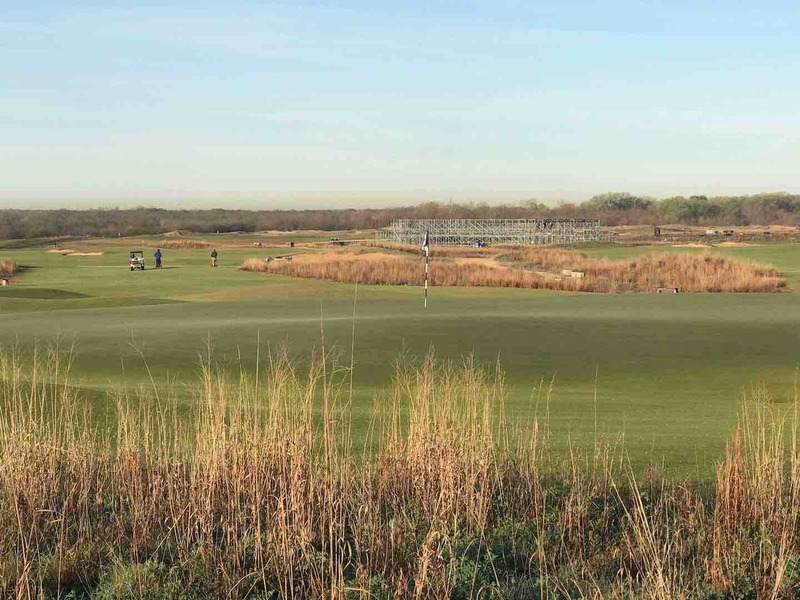 Players and fans have a lot to look forward to at Trinity Forest as this historic tournament celebrates its 50th Anniversary.